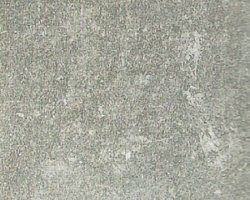 Vicenza stone is one of the most well known and widely used stone materials presently quarried in the territory of Vicenza. Gallery design is interesting: tunnels are created as we proceed to extract the material. Great pillars of the same material are left in site to support the ceiling of the gallery. This naturally limits quarrying efficiency, reducing quarry capacity by about 40%. Vicenza Stone is cut by chain disk saws like those used to cut wood although clearly these are more powerful than wood saws, since they are cutting stone, even thought it is "soft stone". It was most popular in architecture in the period between the Fifteenth and the Eighteenth centuries. Works from Ancient Roman time have also been encountered. The malleability of this material was a great help to workers in the past who, without modern tools, found all stone processing phases to be much simpler. This is an important material that takes its origins from sedimentation that lasted millions of years. 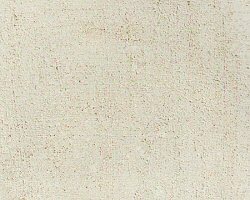 Its petrographical properties, in particular an almost exclusively carbonatite composition, the complete absence of argillaceous minerals, and limited cementation, make Vicenza Stone a product that is easy to work, and one particularly suitable for external work, making it a "competitor" with marble. 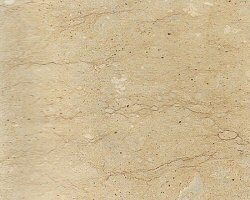 Vicenza Stone is a marine sedimentary rock, formed from deposits of mainly carbonatite organogenic particles (the shells and/or skeleton systems of marine organisms) often, but not necessarily, mixed with detrital from the mainland.